David Hall has a long career as a health care innovator with over 25 years of successful executive operations experience in the hospital and outpatient healthcare industries. David Hall has previously served as Executive Chairman of Titan Health Corporation, President and Chief Executive Officer of ASC Network Corporation, and Executive Vice President of Medical Care International. 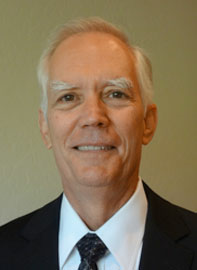 He has served as a Board Director for multiple national healthcare firms; and he serves as Chairman of the Board on the Compass Surgical Partners Board of Directors, providing guidance on governance, capital structure, operations, financial management, hospital partnerships and opportunity assessment.